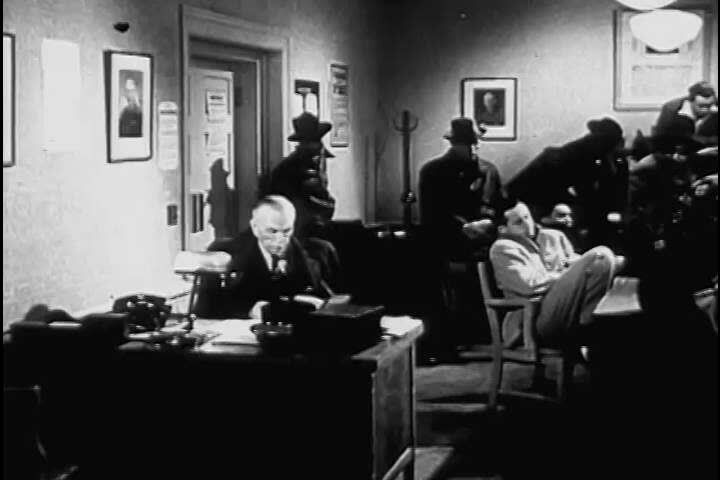 Video footage: 1940s: Draftees wait, sleepy, smoking cigarettes, in a United States Selective Service Draft Board office, during World War II. What does draft board mean as a name of something? Draft board: Draft boards were a part of the Selective Service Act which registered and selected men of military age for conscription in the United States. Go to the usage examples of Draft board to see it in context!